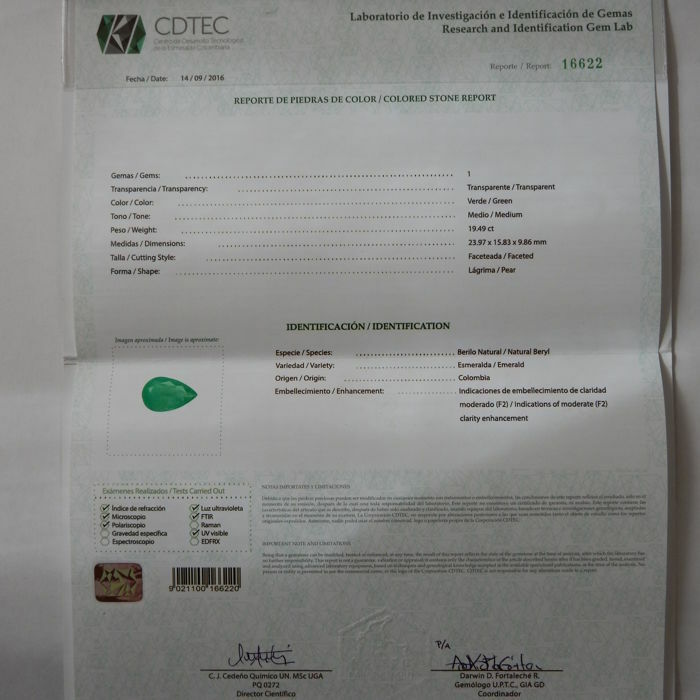 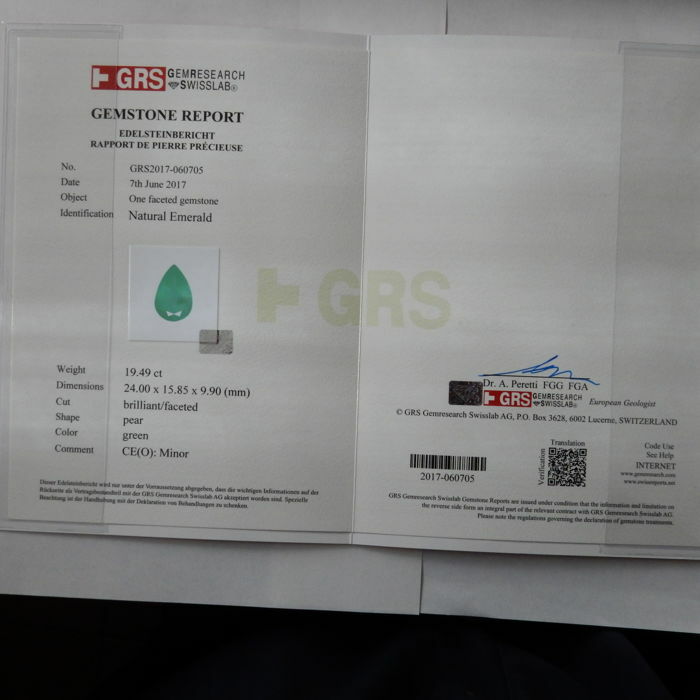 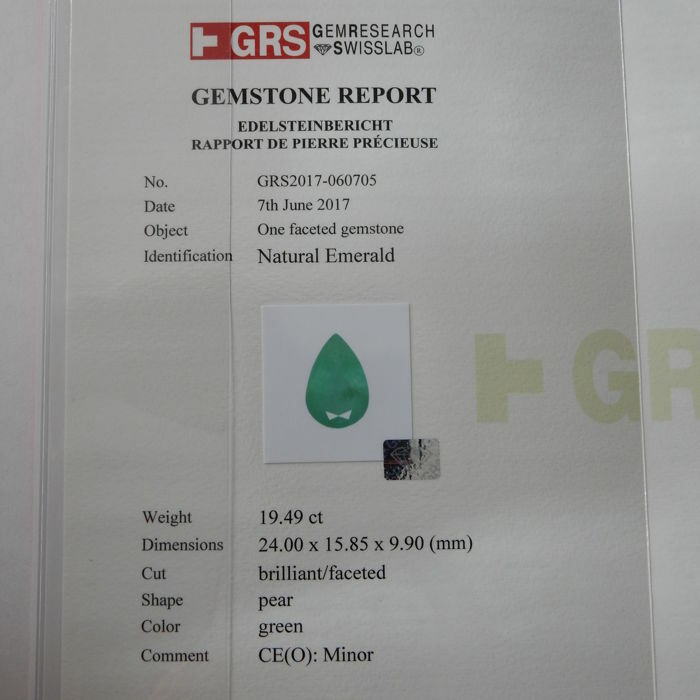 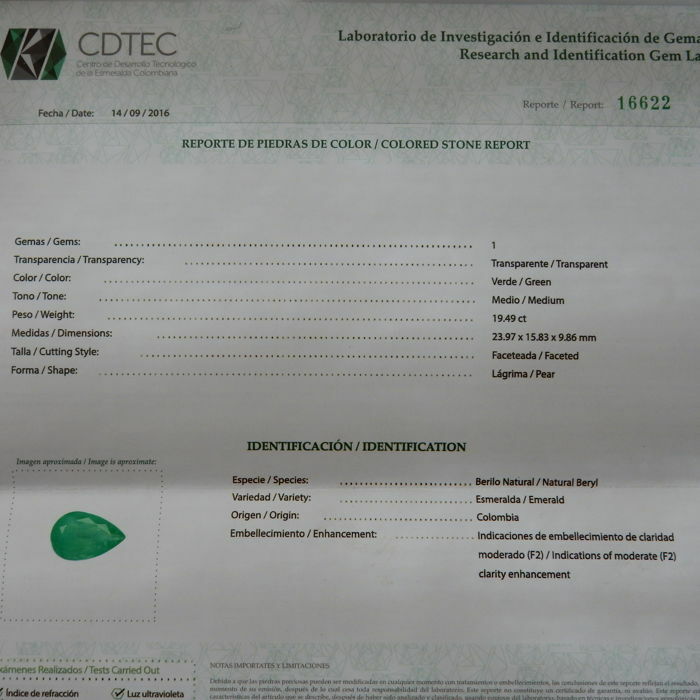 Certificate from GRS and CDTEC, specialised in the certification of the Colombian emeralds. 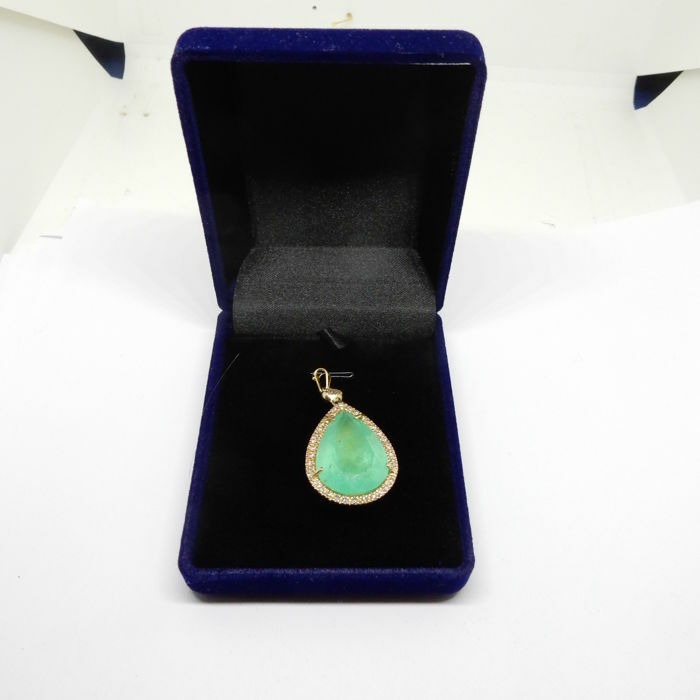 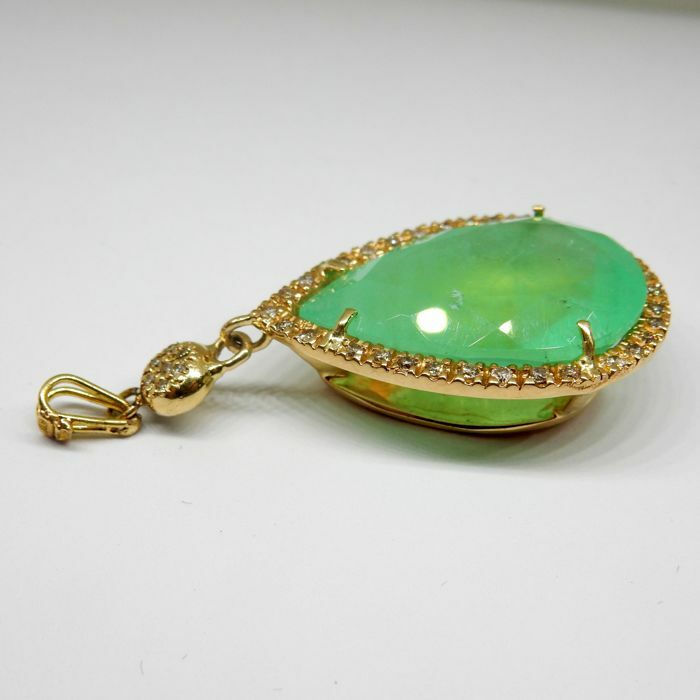 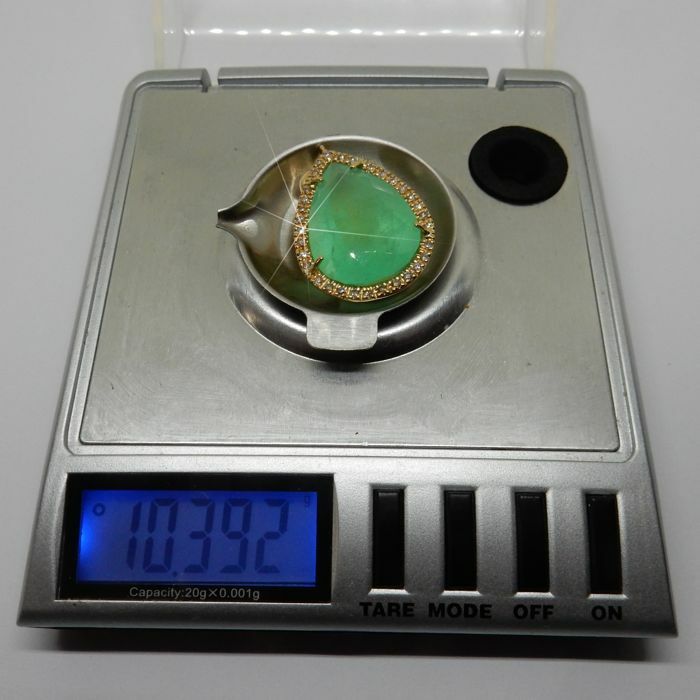 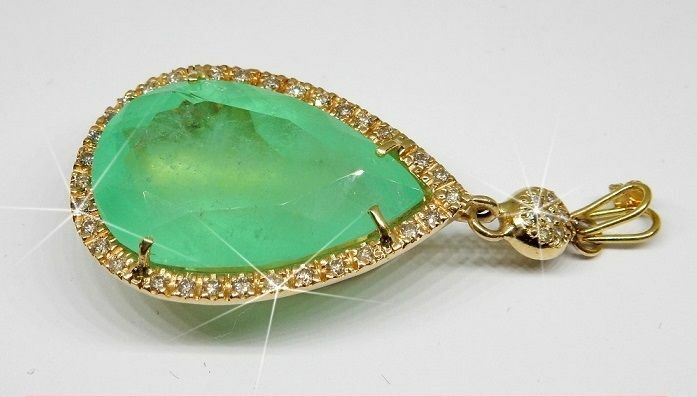 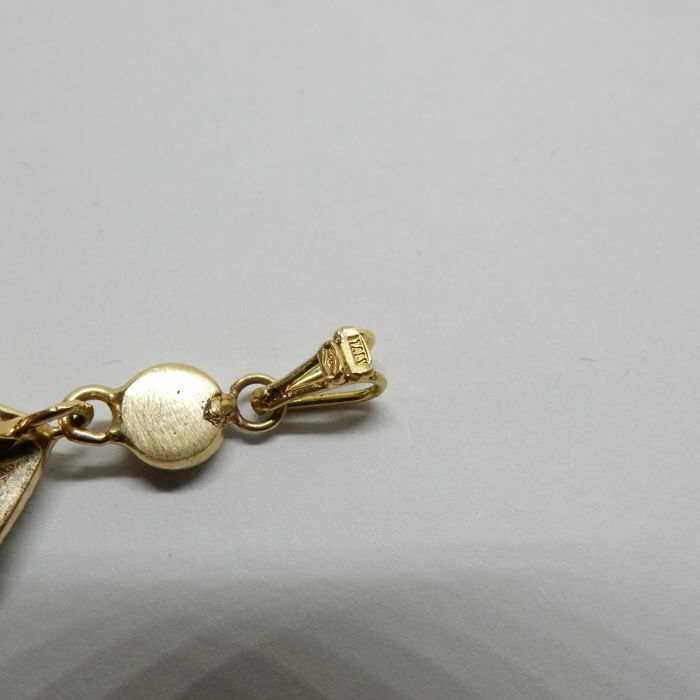 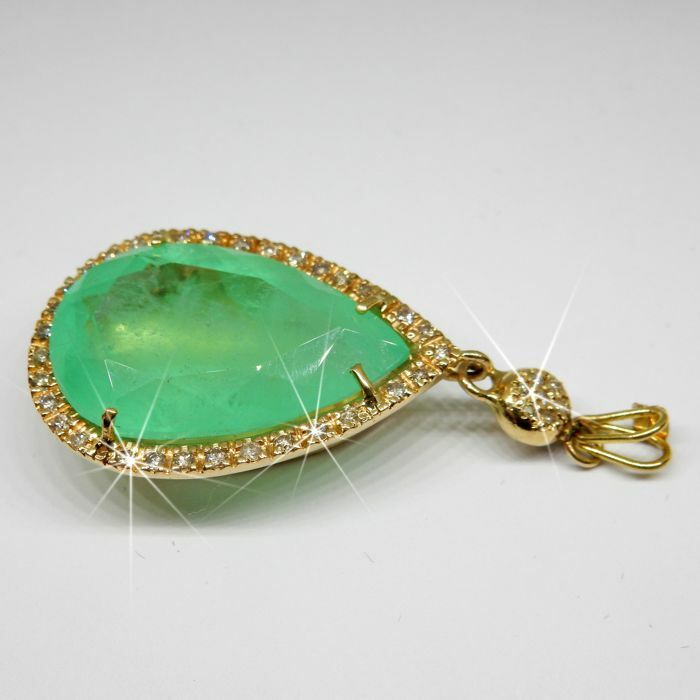 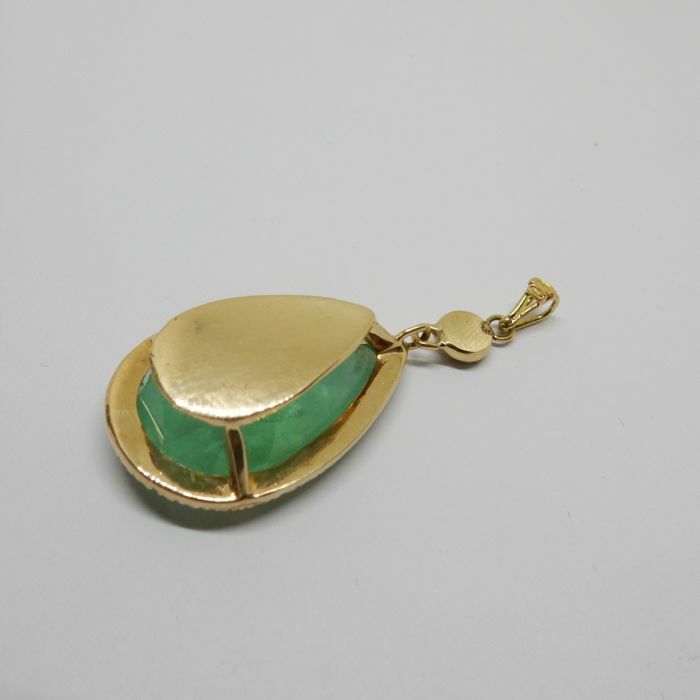 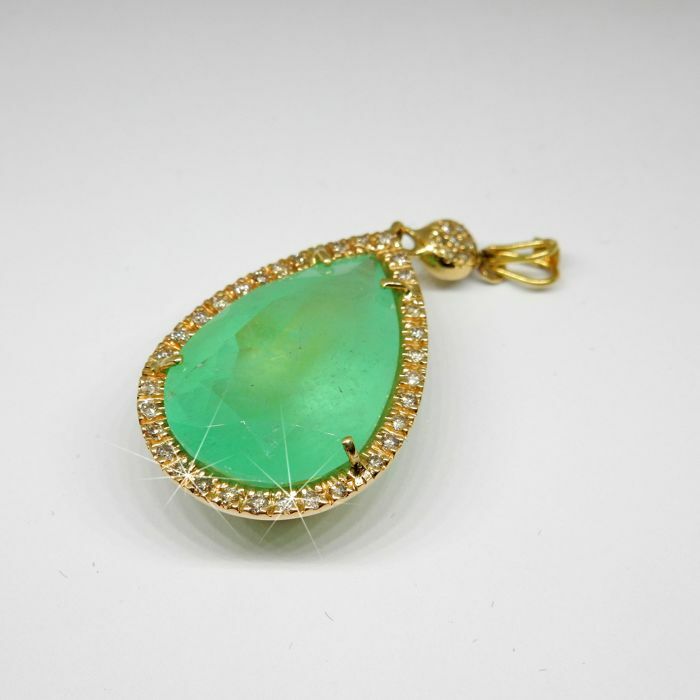 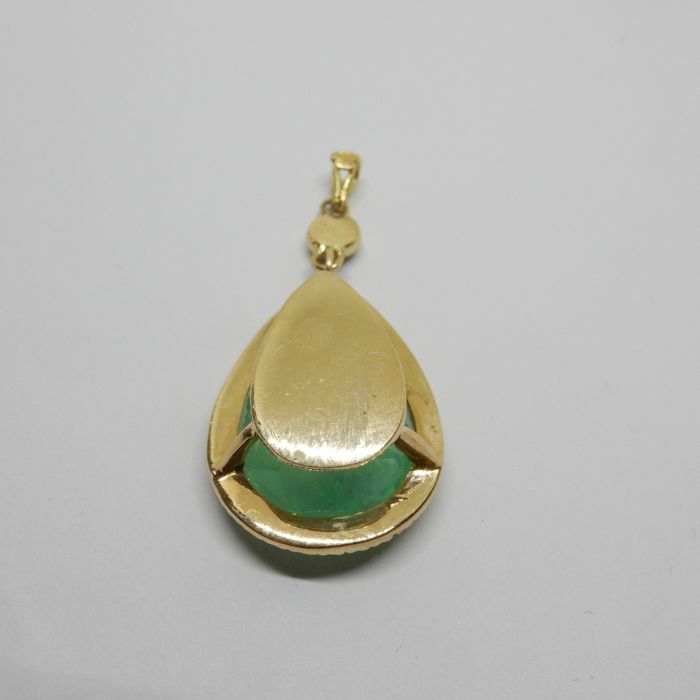 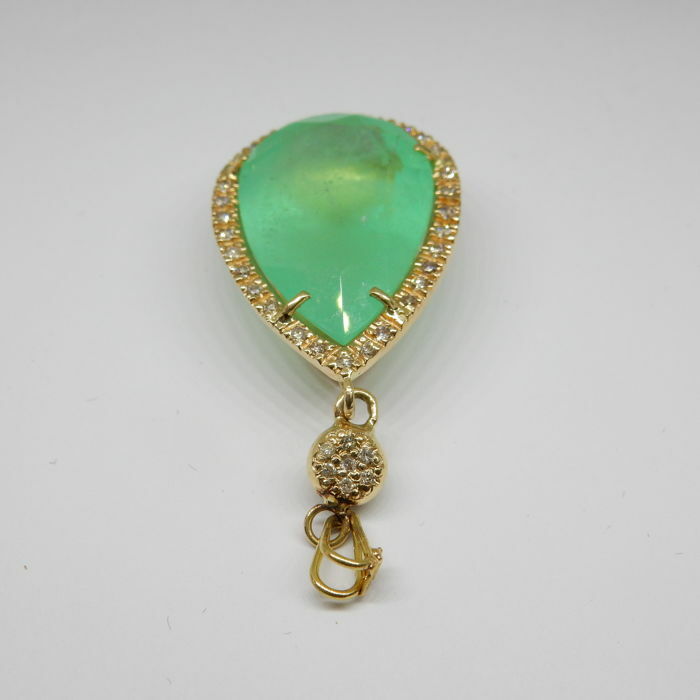 Colombian emeralds are thought to be the most valuable in the world. 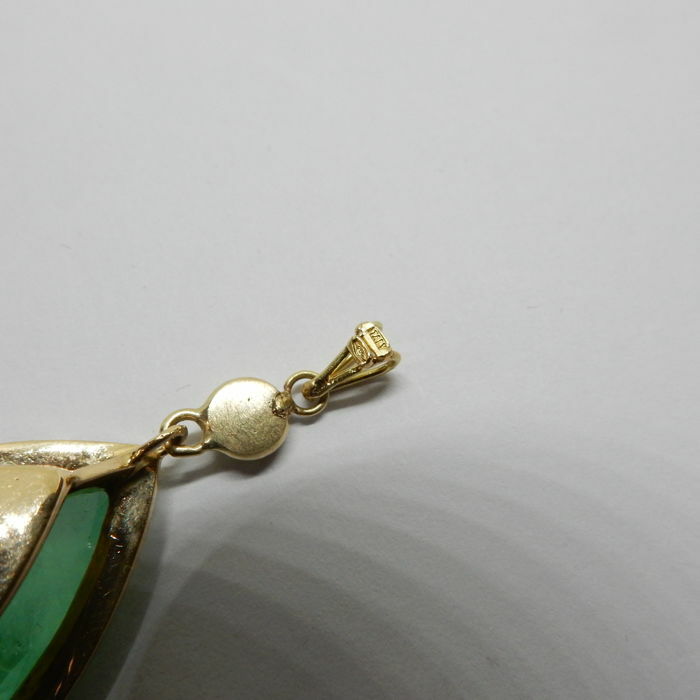 correct pour le prix,sans plus. 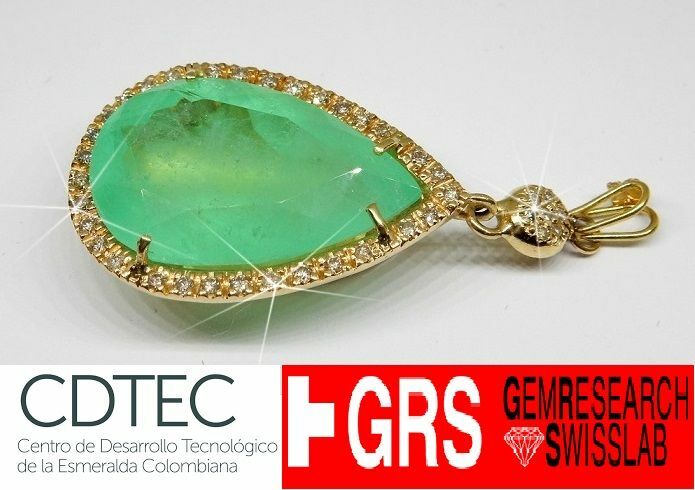 Puedes recoger este lote en persona: Ledro (trento), Italia.